Join us at Reading Rowing Club – a friendly and successful community club based on a glorious 7km stretch of the River Thames. 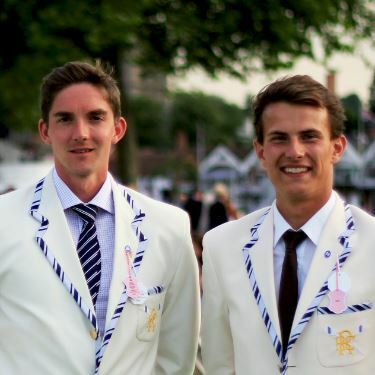 If you’re an experienced rower you can join either our coached Senior squads or get involved with the sociable Explore group. Juniors are specifically catered for with dedicated coaching and support. If you’re new to rowing, our Learn to Row courses will get you out on the water and meeting new people, and introduce you to both the sporting and social sides of the club. 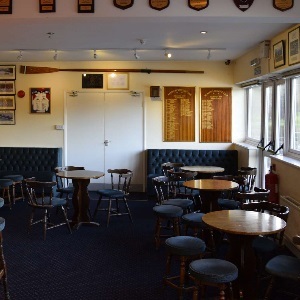 We’re a perfect venue for your training camps and our newly refurbished bar and function room, with views over the river, is a great venue for parties and events.